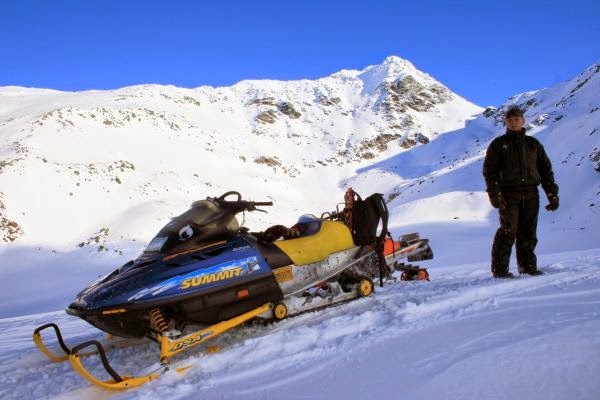 Snowmobiling in Spring - made possible through our snowmobile rental! Spring has arrived early this year! 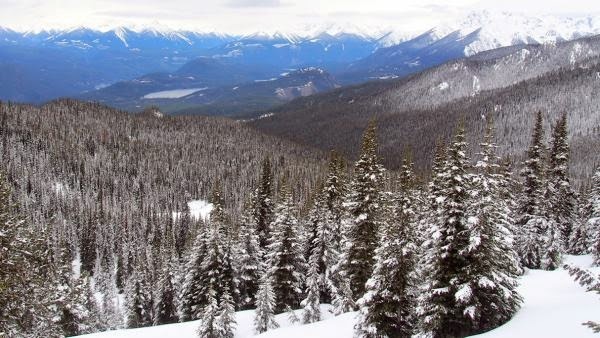 While the Ranch is already snow free there is still lot's of snow on these mountain tops - perfect time to hit the back country and explore the mountain tops of the Chilcotin Mountain Ranges before it all melts!